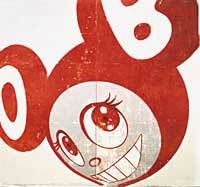 TakashiMurakami.com is a tribute to Takashi Murakami (b. 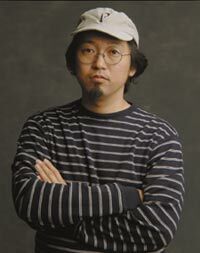 1963), one of the most thoughtful and thought-provoking Japanese artists of the 1990s. His work ranges from cartoony paintings to quasi-minimalist sculptures to giant inflatable balloons to performance events to factory-produced watches, T-shirts, and other products, many emblazoned with his signature character, Mr. DOB. This site features an art gallery, a bookstore, a film library, several links of interest, and a shop.